The metaphors in Apple's new short film, made to celebrate Chinese New Year, aren't super subtle. Yet as a portrait of a mother's relationship with her son, the piece has a melancholy beauty that builds quietly, and is resolved sweetly, across its six minutes. 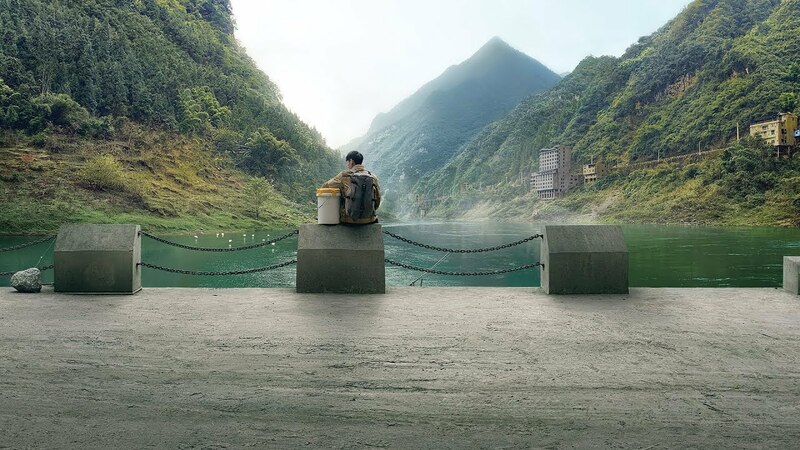 Shot by Chinese director Jia Zhahngke, "The Bucket" follows a young man returning to the city from his rural home following Chinese New Year family celebrations. His mother has packed him a bucket filled with ... well, we don't know what. And neither does he. Yet the son dutifully lugs the heavy, unwieldy object on his journey—a perfect symbol of his mother's love, something elemental that he nonetheless may feel he's outgrown in his new life in the big city. The contents, in the end, inevitably represent their fragile yet enduring bond. (No, it's not a shiny new iPhone in the bucket, though that would have been funny.) And the piece as a whole delivers a quiet commentary on what's valuable (or should be) in our modern world—and it has nothing to do with the glossy trappings of our future-obsessed lives at all. As a meditation on modern culture (and the generation gap is particularly pronounced in China, where the pace of change has been bewildering to families even across a single generation), the piece is necessarily a bit conflicted. After all, technology like Apple's, as we've learned these past few years, can divide us as much as unite us, creating distance as easily as closeness. Recognizing this, Apple puts things in proper perspective. It's the traditions going back centuries that have true meaning, the film suggests, not the shiny new object we're all obsessed with. As such, the film relegates the product pitch to one of embodied craft—simply noting at the outset that the piece was shot entirely on the the iPhone XS. Apple does lean into a harder sell in other materials accompanying the film. These include how-to videos called "Lens of Love" (ugh) in which Zhahngke demonstrates features of the iPhone XS camera including depth control, slow-motion and Smart HDR imaging. As always with Apple, the campaign is impeccably crafted across the board. And as a whole, despite the ancillary attempts to shoehorn in product features, it's a pretty lovely way to emphasize that iPhone can capture the beauty of the world but it's the beauty itself that matters. A Q&A with the director will take place today during a "Today at Apple" event in Beijing. 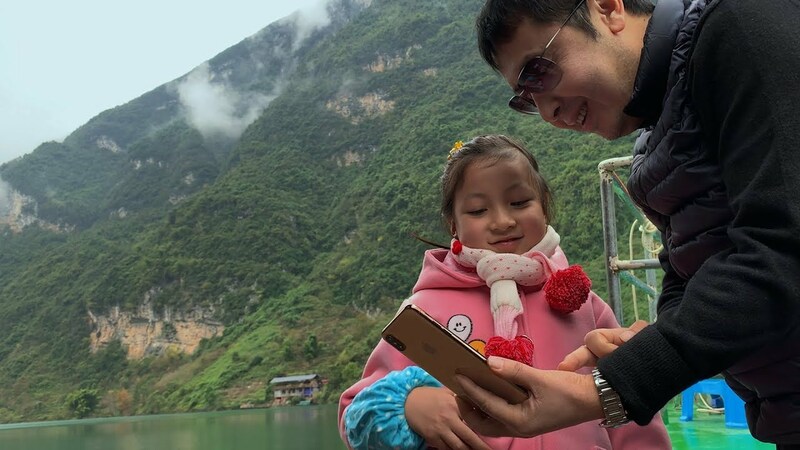 And on WeChat, real stories from several families across China will spotlight favorite family travel food items and traditions. Apple also made a short film for Chinese New Year last year, called "Three Minutes." 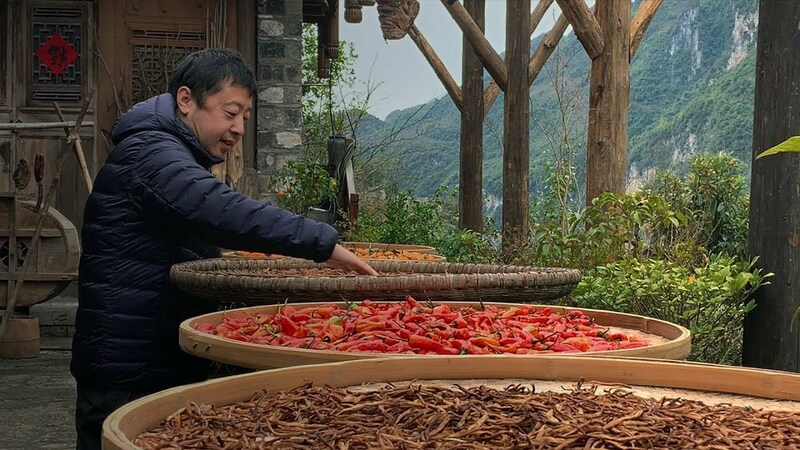 That one was shot entirely on iPhone X by Chinese director Peter Chan.